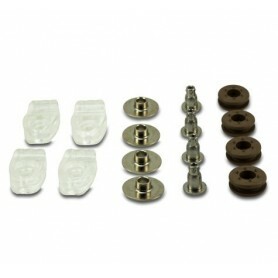 Speedflex Hardware pack, includes all parts for facemask fitting. Fixing kit includes all necessary parts to fit HS4 facemasks to Riddell Speed Icon, Revolution Speed and Foundation football helmets. 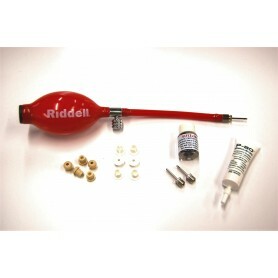 Fixing kit includes all necessary parts to fit facemasks to Riddell Revolution Speed football helmets. Grummit colours may vary. 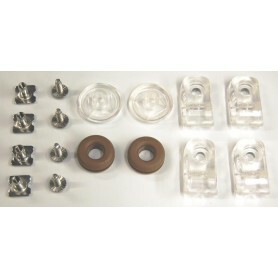 Riddell Foundation Hardware pack, includes all parts for facemask fitting. 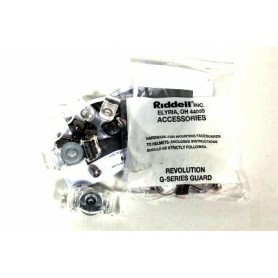 Fixing kit includes all necessary parts to fit facemasks toRiddell Revolution, IQ & IQ HITS football helmets. 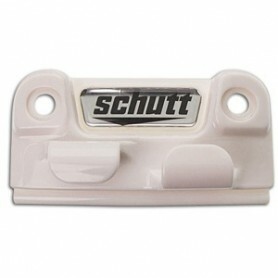 Quick release bumper for Schutt helmets available in black or white. 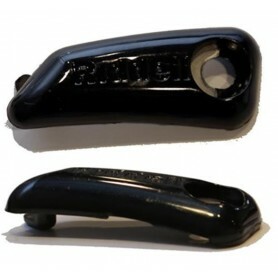 Includes, front twist mount and back plate. 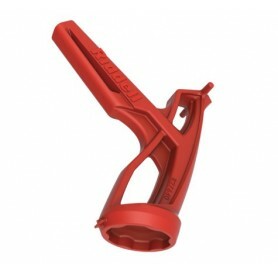 Easy-to-adjust way of anchoring the chin strap to the helmet shell. For use on Riddell Revolution®, Riddell Revolution® Youth and Riddell Revolution® Little Pro models. 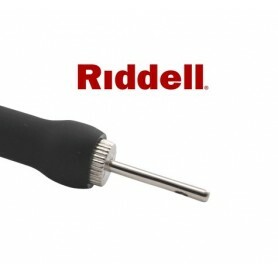 Riddell Speed Quick Release Pins. Sold in singles. 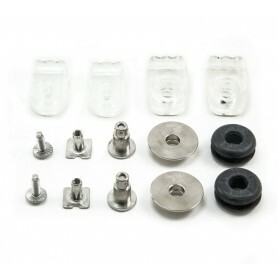 Helmet fixing kit for all Rawlings helmets. Can also be used on most Schutt Helmets, Air Advantage, Air XP, DNA and Vengeance and Riddell VSR4. 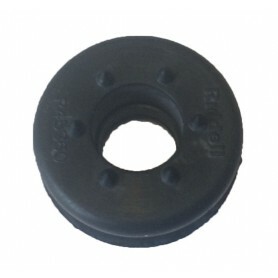 Short T-Nut for Football Chinstrap Attachment. 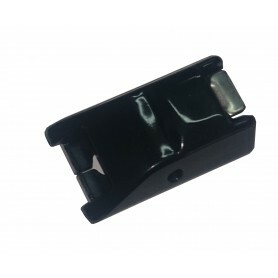 The Short T-Nut is used with product #CSS to snap in a chinstrap buckle. 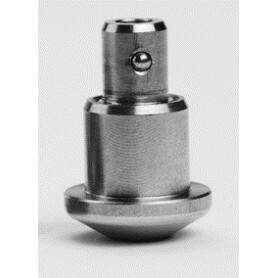 The CSS (short snap post) screws into the T-Nut, which allows the player to snap on the chinstrap to the football helmet. Sold in packs of 4 pieces. 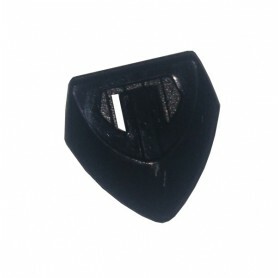 Long T-Nut for Football Chinstrap Attachment.The Long T-Nut is used with a snap post to snap in a chinstrap buckle. 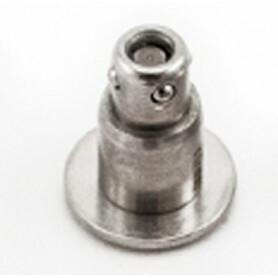 The snap post screws into the T-Nut, which allows the player to snap on the chinstrap to the football helmet. Sold in packs of 4 pieces. 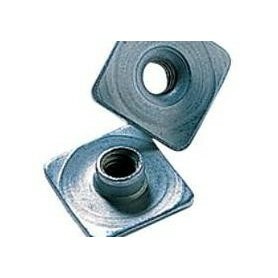 Medium T-Nut for Football Chinstrap Attachment. 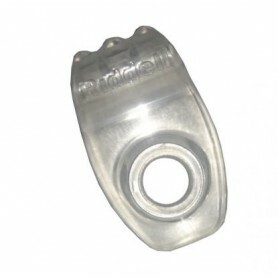 The Medium T-Nut is used with a snap post to snap in a chinstrap buckle. 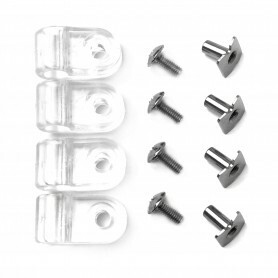 The snap post screws into the T-Nut, which allows the player to snap on the chinstrap to the football helmet. Sold in packs of 4 pieces. Short Snap Post for Football Chinstrap Attachment. 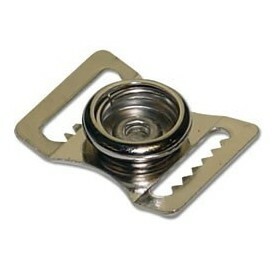 The short Snap Post is used to snap in the chinstrap buckle. 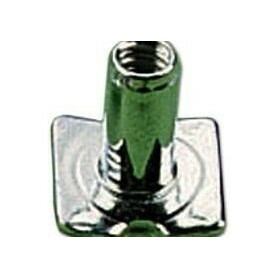 The short snap post is used with product #TNS (Short T-Nut) to allow the chinstrap buckle to snap onto the helmet. 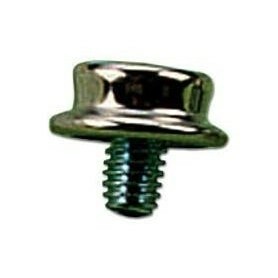 The short snap post screws into the short T-Nut. 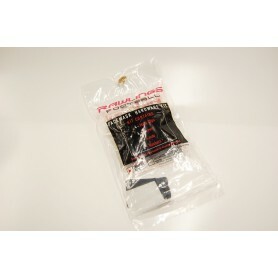 Sold in packs of 4 pieces.Short Snap Post for Football Chinstrap Attachment. 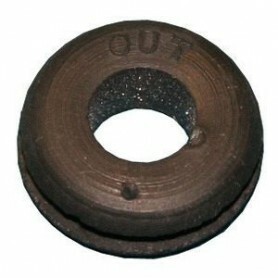 The short Snap Post is used to snap in the chinstrap buckle. 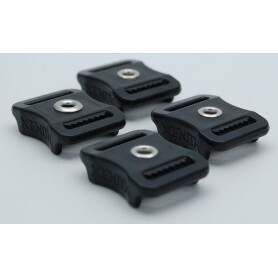 The short snap post is used with product #TNS (Short T-Nut) to allow the chinstrap buckle to snap onto the helmet. 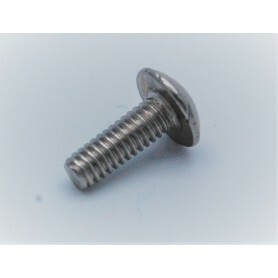 The short snap post screws into the short T-Nut. Sold in packs of 4 pieces. 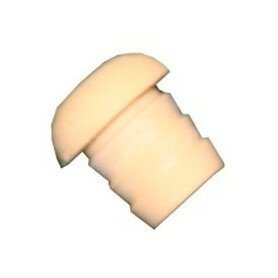 Sold in packs of 4 pieces and can be used with any chinstrap. 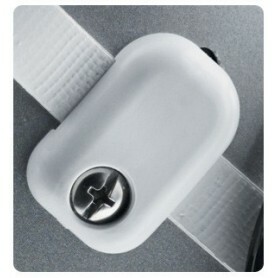 Great for team purchase to replace lost buckles. 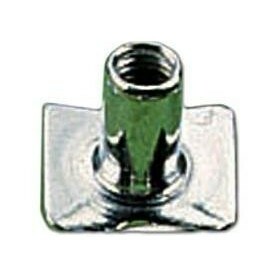 Screws for helmet/facemask fixing. 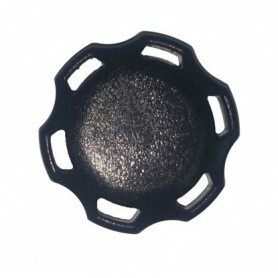 Can also be used for fixing back plates. The Riddell SpeedFlex Strap-Loc is an easy-to-adjust way of anchoring the chin strap to the helmet shell and can be used on any SpeedFlex helmet. Fits all Riddell helmet bladders and inflatable jaw pads. 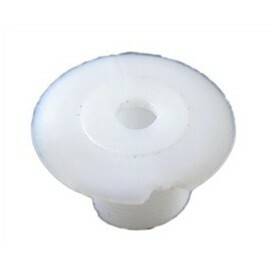 Valve Retainer Cap for the Riddell Speedflex and Speed Icon helmets.